By Adrienne Rivera. Mar 12, 2019. 9:00 AM. 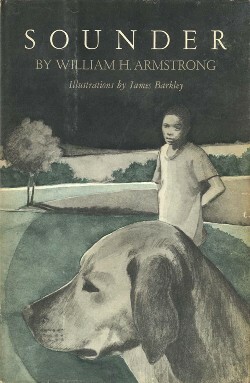 Esteemed children's book author Virginia Hamilton was born the youngest of five children in Yellow Springs, Ohio in 1934 during the great depression. Her maternal grandfather came to the state on the Underground Railroad, and the family always prized the freedom to pursue education, creativity, and freedom. The encouragement she received in her home environment helped Virginia Hamilton graduate at the top of her class and receive a full scholarship to Antioch College. Hamilton later transferred to Ohio State University where she studied literature and creative writing, actively pursuing the field in which she would eventually succeed. During her lifetime, she won every major award for young people's literature for which she was eligible, and she has left a lasting mark as one of the most awarded writers of American children's literature. By Leah Dobrinska. Jan 28, 2019. 12:56 PM. By Matt Reimann. Jan 9, 2019. 9:00 AM. The Newbery Medal is given out each year by the American Library Association (ALA) for outstanding achievement in American children's literature (watch for our post announcing this year's winner later this month!). 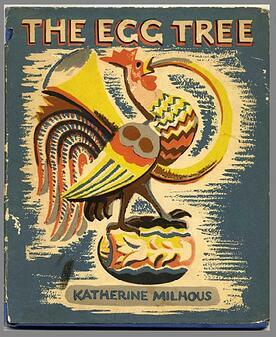 For over ninety years, it has been a significant authority on the reception and evolution of children's books. Its impact is well known. Winning books receive widespread attention in libraries, schools, and book stores, and the publisher is wont to emblazon the shiny medallion on the cover of every printed copy of the winning book. While the award itself receives ample public attention, the man for whom it is named remains relatively obscure. By Adrienne Rivera. Aug 6, 2018. 9:00 AM. 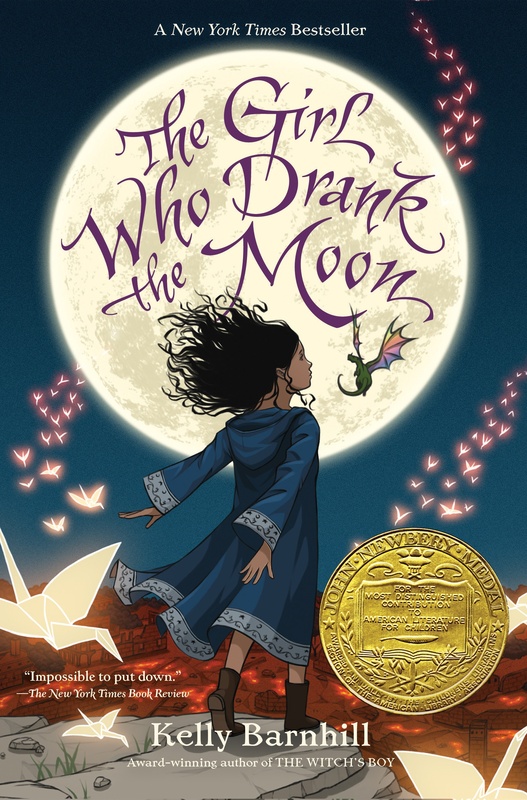 The Newbery Award-winning novel The Girl Who Drank the Moon by Kelly Barnhill was published in 2016 by Algonquin Young Readers. This middle grade novel appeals to both young and old readers with it's important message and compelling fairy tale feel. The Girl Who Drank the Moon is a magical story that's perfect for lovers of magic, fairy tales, and for Newbery collectors. 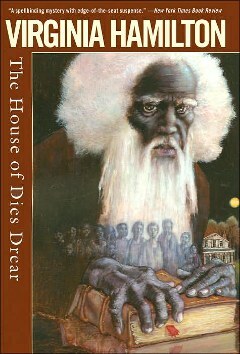 What is it about this book that captures the imagination and has lead to it's massive success and popularity? By Adrienne Rivera. May 25, 2018. 9:00 AM. While decorating the graves of the deceased is a common and ancient custom, the American practice of decorating the graves of fallen soldiers dates back to the end of the Civil War. The first recorded instance took place in Virginia in 1861. Women in Savannah, Georgia did the same the following year, decorating the graves of Confederate soldiers, and in 1863, a commemoration was held in Gettysburg. Honoring soldiers lost in battle became even more common after the assassination of President Abraham Lincoln. While the practice, originally referred to as Decoration Day, became very common in the south, it did not start taking hold in the north until 1868. It soon spread to a national day, celebrated each year on May 30 and always honored by an address at Gettysburg. 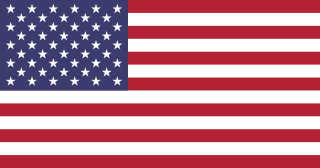 The shift toward the Memorial Day name did not come about until after World War II and was made official in 1967. The following year, the date was officially moved to the third Monday in May to create a three day weekend in spite of protests from the VFW and others arguing that the change trivialized the holiday. And indeed, Memorial Day is often celebrated with cook outs, camping trips, swimming, boating, and massive sales at car dealerships and furniture stores; unfortunately, the core meaning of the holiday falls to the wayside for many people. Here are five books you can read with your children this Memorial Day to keep patriotism as your focus. Some will even help teach them the real meaning behind the holiday—honoring those who made the ultimate sacrifice for their country. By Adrienne Rivera. Mar 20, 2018. 9:00 AM. 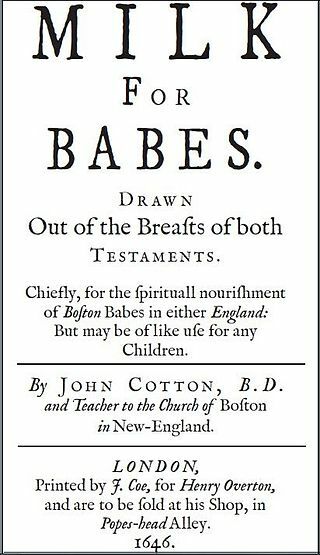 In part 1 of this series, we discussed how the history of children's literature can be traced back to the late 16th century. As time passed and more and more writers began to see the merit in writing books specifically for children, children's literature came into its own. The 19th century brought a whole new generation of writers to the field, and soon the golden age of children's literature was in full swing. By Leah Dobrinska. Feb 12, 2018. 12:45 PM. By Adrienne Rivera. May 12, 2017. 9:00 AM. Children's literature today is as celebrated and lauded as literature for adult audiences. Entire sections of libraries are dedicated to it. Scholarly publications are dedicated to giving it advanced critical thought. 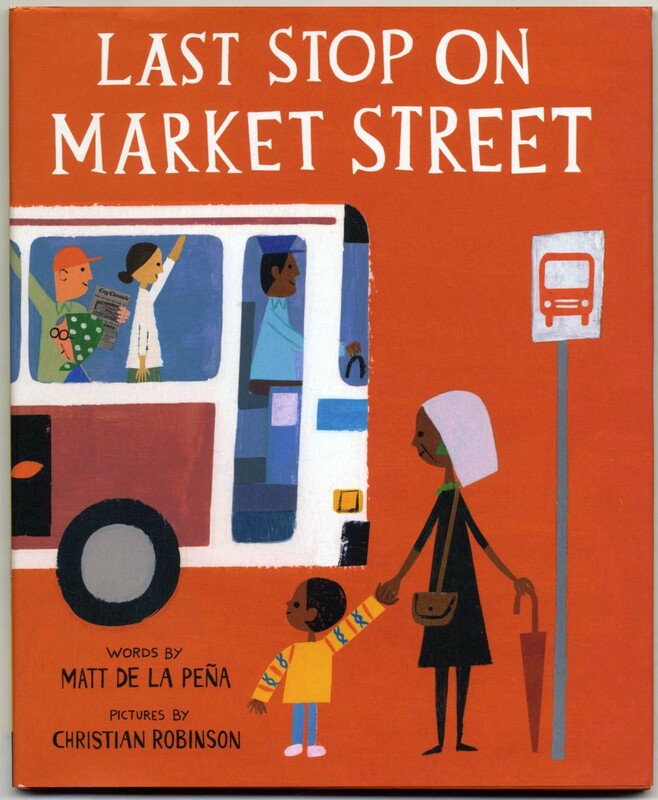 Distinguished panels are put together annually to award the year's best and most important examples of literature for children. In recent years, it has become so popular that entirely separate best seller lists have been established in order to accommodate all of the worthy books being published for children. In short, it is hard to imagine a world in which children's books are not a large part of childhood. However, books written specifically for children are actually a rather new development in the greater history of literature. By Adrienne Rivera. Sep 14, 2016. 9:00 AM. 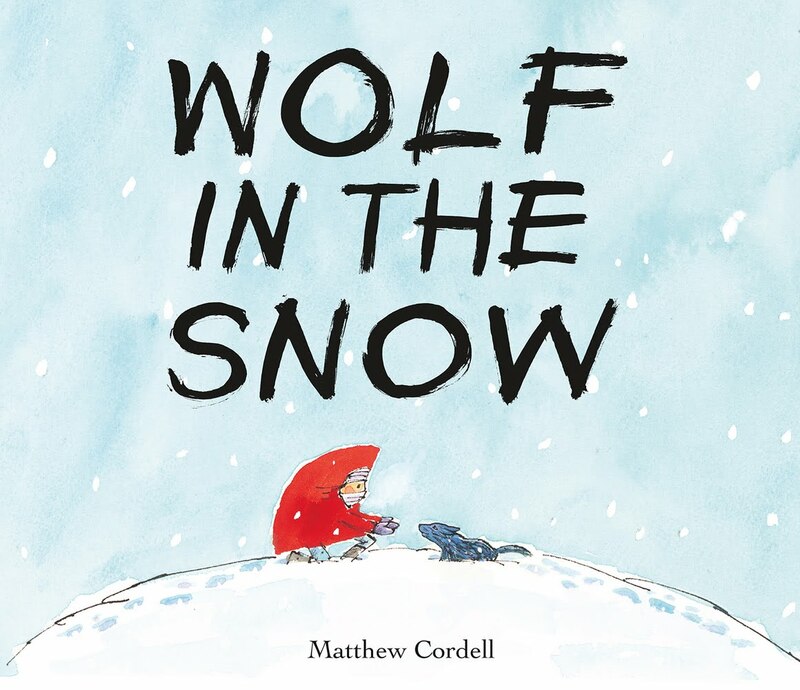 Along with the Caldecott, the Newbery Medal is the most prestigious children's book award in the United States. 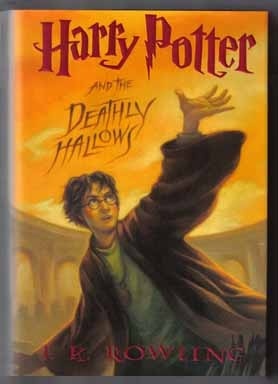 Created in 1921 and named after children's writer John Newbery, the award is given every year by the Association for Library Service for Children to a book that exemplifies excellence and is a worthwhile contribution to American children's literature. For some authors, the Newbery Medal is career changing, leading to countless interviews, inclusion in school curriculum and reading lists, and encouraging post-graduate study of the work at author. In 1970, the winner of this prestigious award was William H. Armstrong for his book Sounder.